Uncategorized Archives - Interteck Packaging, Inc.
For more than 30 years, Interteck Packaging has worked hard to refine our processes – from manufacturing to quality control – in our attempt to deliver the world’s best absorbent and absorbent-based products to customers across the United States. We began by serving mostly industrial and governmental concerns before launching our line of consumer products for use in the homes and offices of people all across the country. Over the years, the minds at Interteck have been working to deliver ever more moisture-absorbing power to our customers through innovation and cutting edge-technology. These breakthroughs led to the use of Tyvek to make our silica gel and clay desiccants safe to use with everything from foodstuffs to medicines. This material has been approved by the FDA for these uses and tested to most stringent standards to ensure they’re safe because Interteck cares about you, your family, your pets, and the environment we all live in. After years of hearing from consumers about the battles they were constantly fighting against moisture in their personal safes, Interteck set out to deliver the highest quality carton desiccants made specifically for today’s home or office safes. These cartons are durable, easy-to-use bulwarks against the ravages caused by exposure to moisture – especially in dark conditions. That can lead to bacteria growth and even mold, but not with our carton desiccants for safes on the case. They keep moisture far from what matters most. 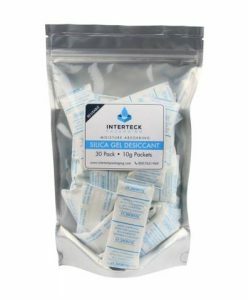 The last big breakthrough for Interteck silica gel desiccant dehumidifiers was our introduction of color-changing, or indicating, bulk silica gel beads and silica gel packets. Developed first in blue to pink indicating, we would later introduce orange to green indicating silica gel products that contained no harmful cobalt chloride to better serve our consumers who aren’t comfortable with even the remotest possibility of ingestion. We care, and always will, about your health and happiness and our money back guarantee on all product purchases reinforces that dedication to your complete satisfaction. No matter what your moisture fighting needs, Interteck has a product that’s perfectly suited to keep all that you care for and want to keep free from the harmful effects of moisture exposure safe for the long term. Just browse our catalog for the right product and size for your space and let the power of Interteck’s science go to work for you. With Interteck, you get a great American product from a company that’s been here for over 30 years and stands behind all we sell 100% – order today! At Interteck, we’ve long been a champion of bringing the best possible product to our consumers in our effort to constantly push the envelope where moisture control is concerned. This brought the invention of indicating silica gel to our attention as soon as it took place and we’ve been offering the finest product on the market ever since. We knew it was a game-changer all the way back then and still believe in its value to our customers today. Blue to Pink Indicating Silica Gel: The blue to pink indicating silica gel from Interteck is actually just our normal white non-indicating silica gel which has been washed with a special concentration of cobalt chloride. 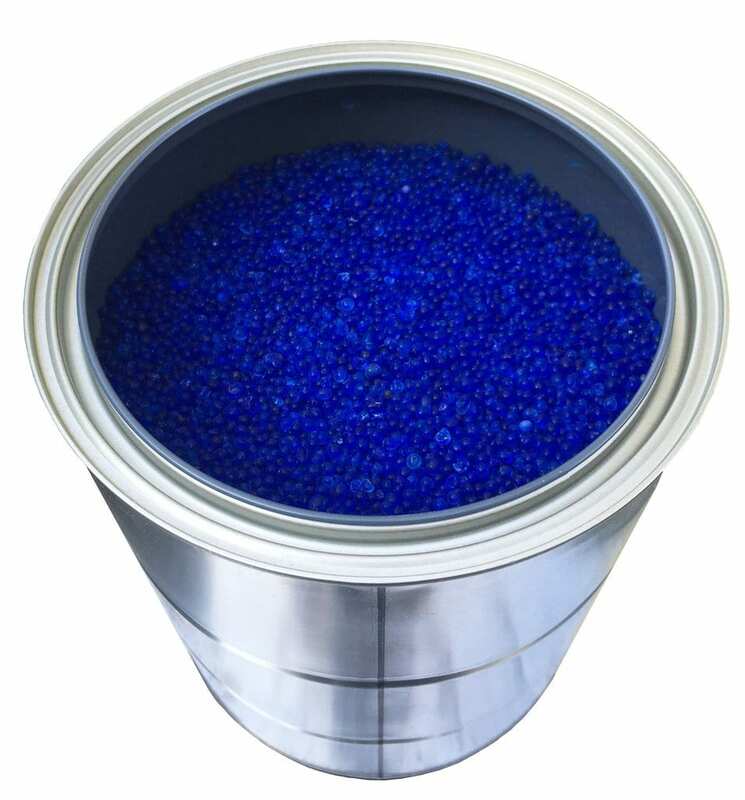 When dry, this cobalt chloride coating is a brilliant blue color and when it becomes saturated with moisture it turns pink. That’s what you’re seeing when it changes color – the saturation of the cobalt chloride outer covering. While only moderately toxic, cobalt chloride should not be ingested or used in connection with food. 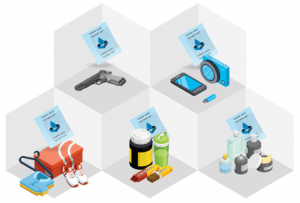 You can read more about the safe uses of blue to pink indicating silica gel by visiting our Information pages. 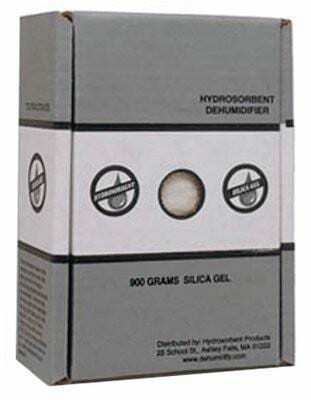 Orange to Green Indicating Silica Gel: The orange to green indicating silica gel from Interteck is our non-indicating silica gel washed with a concentrate of methyl violet which is nowhere near the toxicity of cobalt chloride and deemed a safer product to use in your home. It’s still a good idea to use this product away from small children and pets to avoid any trouble should the get it in their hands or mouths. It’s not poisonous, but it pays to avoid trouble whenever possible. So, as you can clearly see, indicating silica gel is just ordinary silica with a special concentration bath which gives it its almost magical properties. And, who can say that having your desiccant show you it’s time for a change isn’t helpful? It’s an advancement we were proud to bring to our customers and one we’re still working hard to improve every single day. They work great in so many areas of your home or office and should have a place in every Americans toolkit. They’re just that handy!